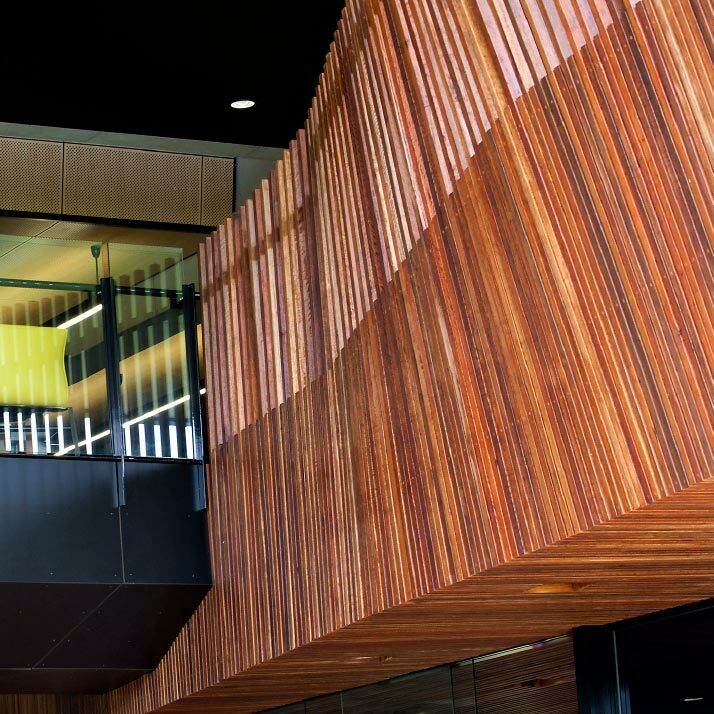 The Badge Perkins Joint Venture (BPJV) has been recognised for excellence in delivering the WA Schools Private Public Partnership (PPP) by the Australian Institute of Building. Rocky Slater (Manager PPP) and Jason Orso (Project Manager, Perkins) and their team were awarded Professional Excellence in the prestigious Commercial Construction $100 million plus Category for the WA Schools Private Public Partnership (PPP) at the 2018 Western Australia Professional Excellence in Building Awards held at the weekend at Crown Towers, Perth. 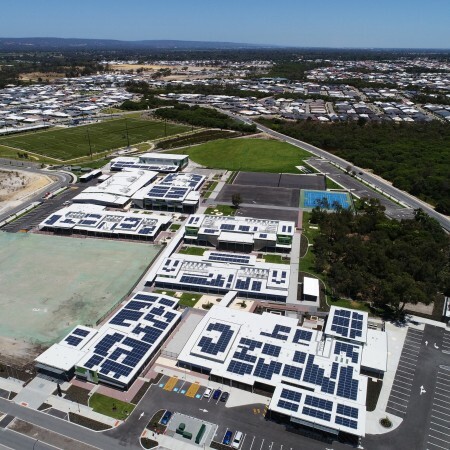 This complex project involves the design, construction, maintenance facilities management and private funding of four primary schools and four secondary schools (across 11 separate construction stages) within the Perth metropolitan area. 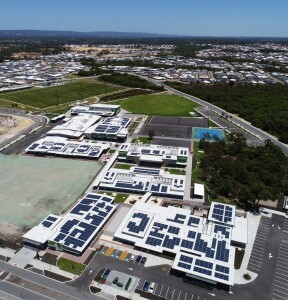 The EduWest consortium (comprising of Macquarie Capital, the BPJV and Spotless) finances the project and carries out a full facilities management service for 31 years until 2047. This is the first contract of this type within the Western Australian education sector. BPJV jointly nominated Rocky and Jason due to their instrumental and professional contribution throughout the construction process of the WA Schools PPP project. 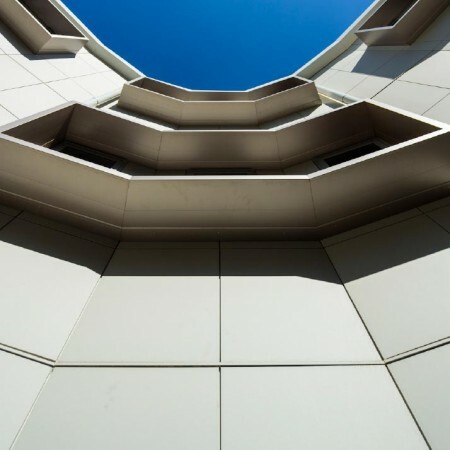 The Australian Institute of Building (AIB) Professional Excellence in Building Awards reflects the highest standards of building and construction management, research and development of building projects in Australia and abroad. 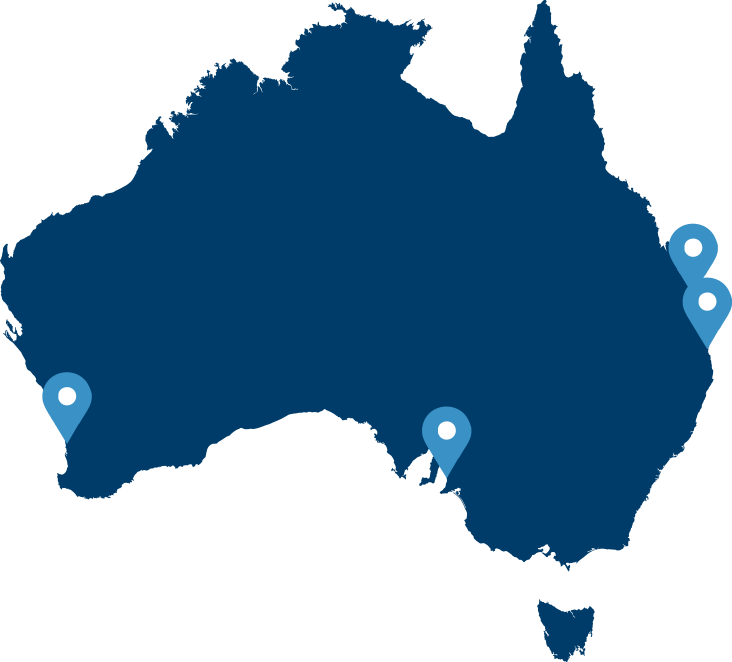 These awards are unique as they are the only Australian awards that recognise the individuals’ professional excellence in the building and construction process, as opposed to the project or completed structure. Rocky, Jason and their WA Schools PPP team are now contenders for a national AIB award in their category to be announced in Canberra in September, 2018. Aveley Secondary College Stage 1 is the first of seven secondary school construction stages to be delivered under this project by the BPJV between 2017 – 2022. The four primary schools delivered included Alkimos Beach Primary School, Baldivis Gardens Primary School, Woodland Grove Primary School and Carnaby Rise Primary School. Significantly, both the primary schools and secondary schools were all designed over a 14 month period whilst the primary schools construction was fast tracked in 2016 to occur concurrent with the design development.